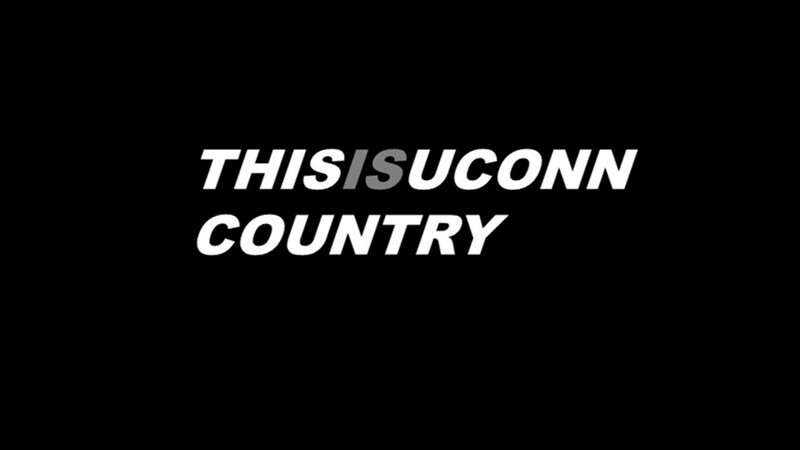 There are a lot of things that have contributed to the lack of success on the field with UConn football this season, but perhaps the biggest area that is hindering the program from success on gameday is the Huskies run defense. Entering this past Saturday as the only team in the nation that had surrendered more than 300+ yards per game on the ground, ECU was able to rack up 410-rushing yards, a stat that will only raise the 331.2-yards per game that had been the average given up through 10-games. That number was not the most given up this season, however, that would be the 470-yards picked up by Tulsa in the 49-19 loss a few weeks back. In breaking down film, the biggest reason for the massive amount of chunk plays by opposing offenses this year has been, for the most part, because of the play at the second level of the UConn defense. Entering camp it was believed the Huskies would stick with the 3-3-5 defensive alignment that was implemented by defensive coordinator Billy Crocker, who came to Storrs from Villanova after a very successful five seasons as DC at the FCS level in Philly. For personnel reasons, the Huskies flipped the script, moving to what amounted to a 4-3-4 defense, with the ‘Husky’ linebacker [3rd] serving as the Hybrid LB/Safety. That left two-true linebackers in the starting unit at the second level, Santana Sterling and Eli Thomas to start the season, backed up by Eddie Hahn, Kevon Jones and Darrian Beavers. Over the course of the season, the Huskies made some moves personnel wise, bringing Beavers up to defensive end, full-time, while also rotating Thomas in at end during passing situations. With the moves, Jones saw much more time at LB and he, Sterling and Hahn began to make regular starts for those two positions at the Mike (Jones/Sterling) and Will (Hahn). The Sam remained that Hybrid position. Over the course of the past two weeks, the linebacker rotation has changed again after Marshe Terry was moved to Will and Omar Fortt moved up from safety to play the Sam/Hybrid along with Ian Swenson, who was in that role the entire year. It was a move sparked by the play of Oneil Robinson, who earned his way onto the field as Robinson, Fortt and Tyle Coyle were three players really coming into their own as the season progressed and it was clear those three needed to be on the field as often as possible. The move has predominantly led to Sterling at the Mike with Marshe Terry at the Will and Omar Fortt now plugged in at Husky/Sam as the starting unit. Those moves leave one true linebacker at the second level of the defense (Sterling), with two players converted to LB, that despite their talent, are currently not big enough or strong enough to get off blocks against the run, something Edsall has pointed to throughout the season. That’s partly led to a lot of the big runs and massive amount of chunk plays against the Huskies throughout the year. That and misreading which hole to run to and not being able to fill the gap on any cutbacks by opposing backs. NOTE: Freshman LB Kevon Jones has demonstrated a solid ability to get off blocks and make an impact against the run as shown from the season opener against UCF. Despite utilizing some undersized players in those critical positions, all are making efforts to get better each week. Hahn for example, a former high school quarterback who was recruited to play safety in the former defense, is still learning the game at the second level, his second season at a position that is much more physical than anything he was used to prior. While he’s adjusted to the position and is comfortable at the second level, talking with Hahn over the last several weeks he still recognizes he needs to put on another 20-pounds or so to better compete at that level of the defense. That will be critical for a few players moving forward, as Edsall detailed how he envisions the defense in the future.